Web Desk: Have you ever imagined that an ordinary thing like an egg could actually break record? The iconic egg is talking Instagram by a storm and for all the right reasons. 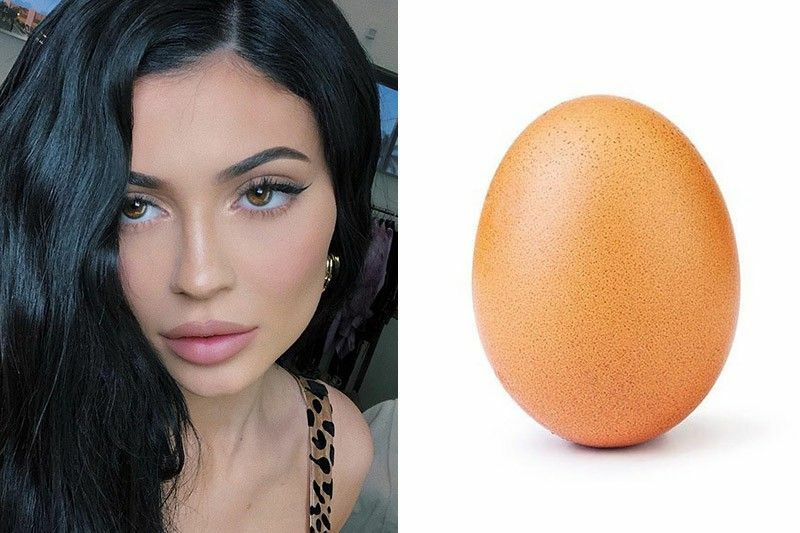 On January 5, an account that goes by the name of Egg Gang aimed at breaking the record of Kylie Jenner with an image of an egg. In just a few days, the post went on to gain 36.9 million likes and beat the post of her daughter’s birth announcement, which had over 18 million, as the most-liked photo on Instagram. The egg is unstoppable and it has registered another prominent victory. Dethroning Despacito music video too, which had 31.5 million likes.